The 38MW Sleaford Renewable Energy Plant has been in commercial operation since September 2014. It generates enough electricity to power 65,000 homes using sustainable fuel sources, saving 150 000 tonnes of CO2 per annum thus helping the UK achieve its renewable energy targets whilst bolstering the nation’s energy security. The plant is a multi-million pound investment for the local economy. It created up to 300 jobs during construction and now supports more than 80 local jobs including: 30 on-site operatives and 50 in its fuel supply chain. 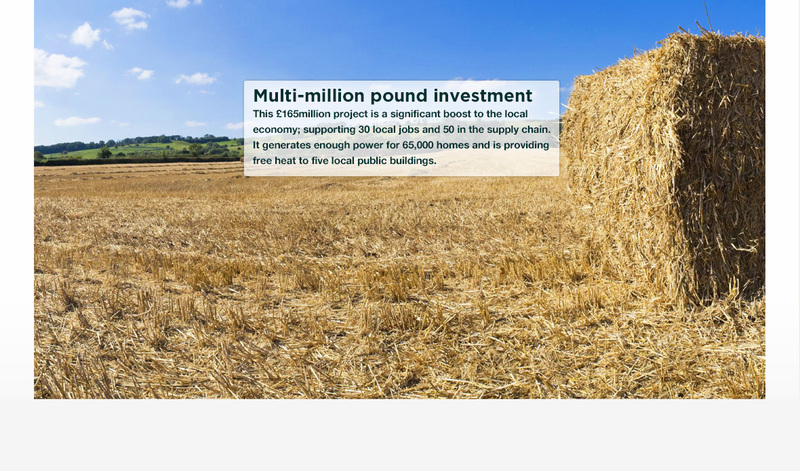 The plant’s proven technology is designed for the clean and efficient combustion of straw, the by-product of wheat production, secured mainly from farms within a 50-mile radius of Sleaford; with a majority from within a 30 mile radius. Ash produced by the plant will be recycled as crop fertiliser. As well as generating electricity, the surplus heat generated by the Plant is harnessed and used for heating Sleaford’s public swimming pool, Sleaford Bowling Centre, Sleaford Town Football, William Alvey Primary School, and North Kesteven District Council’s office in the town. This heat is provided by the Plant free of charge. Glennmont Partners, the owner of the Sleaford Renewable Energy Plant, is committed to supporting the local area. 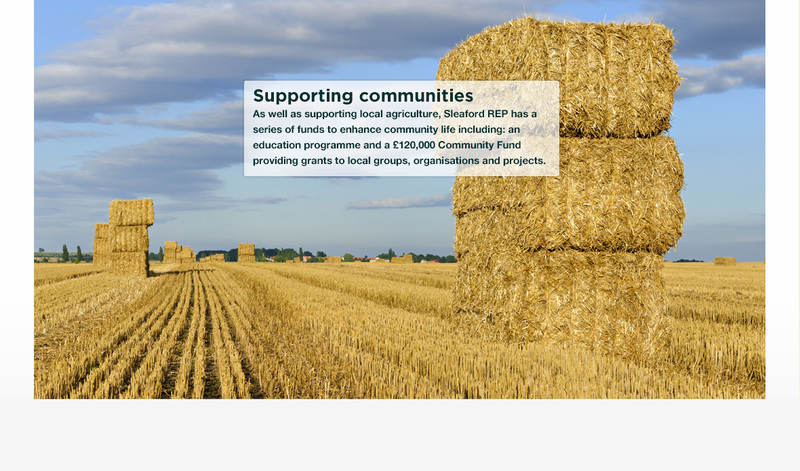 As well as agreeing long-term contracts with local farms to supply the straw to the plant, Glennmontis providing direct funding to community-based projects, to enhance the economic and environmental sustainability of the area. Sleaford Renewable Energy Plant - Mk3 from WOW Video Production on Vimeo.